Apparently, Samsung still hasn’t made up its mind regarding the orientation of the Galaxy Note 9’s dual cameras, though 360-degree renders earlier reported by us reveal that this alignment is going to be horizontal rather than the vertical setup used on the Galaxy S9 Plus. A new rumor originating from China claims that ultimately the decision about the orientation of the cameras will depend on the battery size. 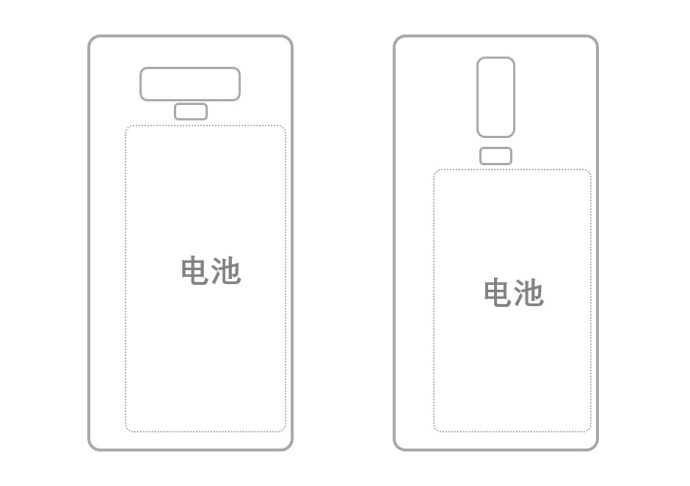 If the battery size is smaller, Samsung would go for a vertical camera orientation. So far, there are rumors coming in all directions stating that the Galaxy Note 9 will feature a 4,000mAh battery, so that might conclude to an extent that the upcoming flagship will sport a dual-camera in a horizontal position. However, if you remember the Galaxy Note 8, it too featured a horizontal camera position but came with a disappointingly small 3,300mAh battery capacity. Also, initial rumors had suggested that the Galaxy S9 Plus would pack a 4,000mAh but the company ultimately opted for a 3,500mAh battery and the reason might be the camera orientation. Samsung could have gotten space to include a 4,000mAh battery in the Galaxy S9 Plus had it chosen a different camera orientation. However, this is just a wild guess as Samsung had to accommodate other components as well and despite featuring an optics upgrade compared to last year’s Galaxy S8 Plus, the Galaxy S9 Plus features a dual-camera. It also looks like Samsung is going to be extra vigilant about battery heating when it comes to the Galaxy Note 9, as it certainly does not want a repeat of the Galaxy Note7 fiasco. 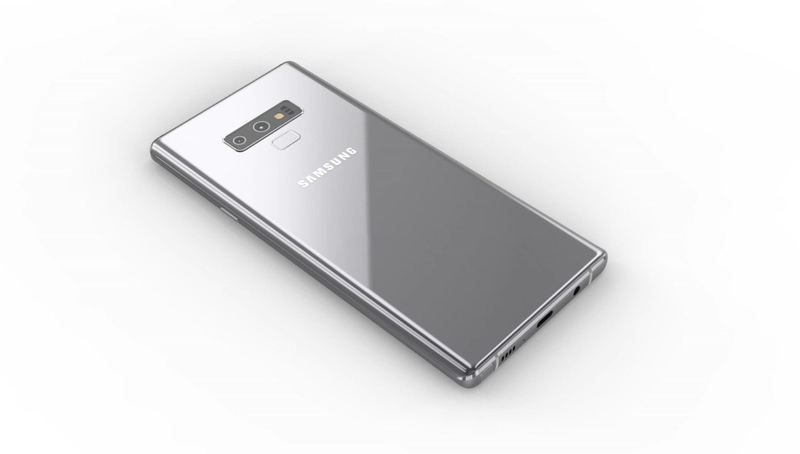 The Galaxy Note 9 is likely to be launched in August and just like the Galaxy S9 and Galaxy S9 Plus, it will have a glass and metal design. Additionally, it will have a curved display, depending on the region, the phone will be powered either by the Exynos 9810 or the Snapdragon 845, with the maximum configuration of the flagship rumored to feature 8GB of RAM and 512GB of internal storage. What capacity of the cell are you expecting from the Galaxy Note 9? Tell us down in the comments.